I first began slowly making the transition to an (almost) entirely natural skincare routine, as a part of my efforts to gradually start living a more natural, eco-friendly and human-friendly life (i.e. cut back on any products that contain nasty chemicals) almost a year ago. I did my fair share of research, and eventually started switching out my products at the time with natural ones as they ran out. 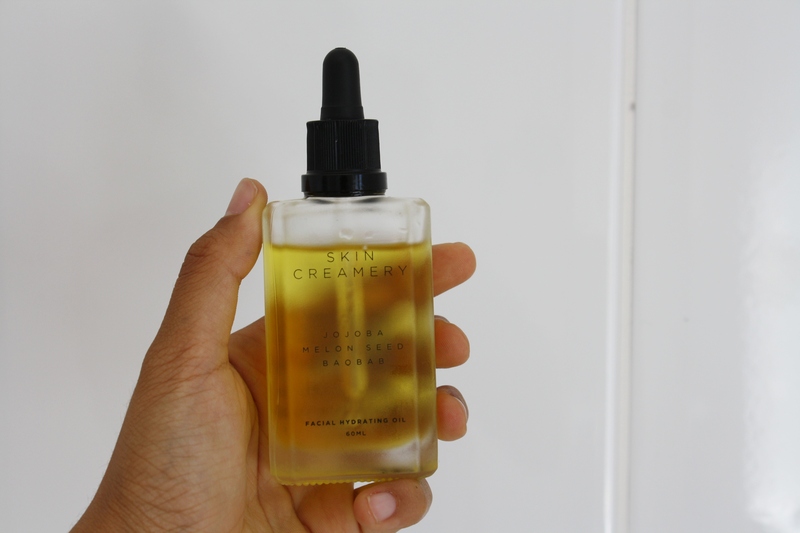 Skin Creamery products were among the first natural ones I used in my skincare routine, and I haven’t looked back. Their packaging is a aesthete’s delight, and it’s mostly all glass or ceramic so its kinder to our Earth too. Believe me when I tell you that what’s inside is even better (I didn’t think it was possible either). 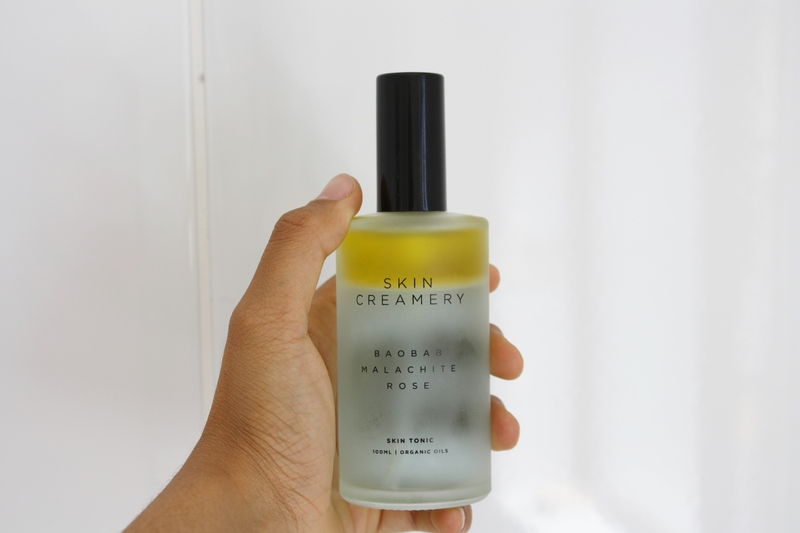 Hannah Rubin, who started Skin Creamery back in 2014 has crafted a luxurious skincare brand that makes effective, natural skincare accessible and affordable. Here’s what Hannah had to say about the brand. 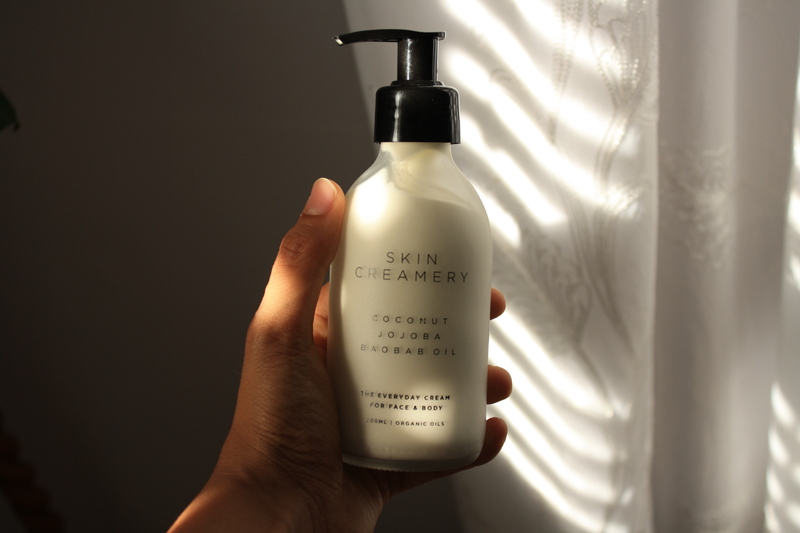 What inspired you to start Skin Creamery? Could you tell us a bit about how you got started? I wanted to combine my passion for natural living with my experience in the beauty industry. I was looking to create something that simplified skincare without compromising on the quality. Getting back to basics with skin care was my vision for the brand. Less is more is fast becoming the golden phrase when it comes to skincare. What do you think is essential in a natural skincare routine? Getting back to basics and simplicity is my philosophy in skin care. A hydrating nourishing moisturizer (the Everyday Cream) and a great cleanser (the Oil-Milk Cleanser) are my staples that I cannot live without. Your skin is an amazing organ that is self-regulating and self-healing. If you are healthy on the inside your skin will be healthy on the outside. It is important to maintain moisture levels and cleanse thoroughly. Simplicity is key. 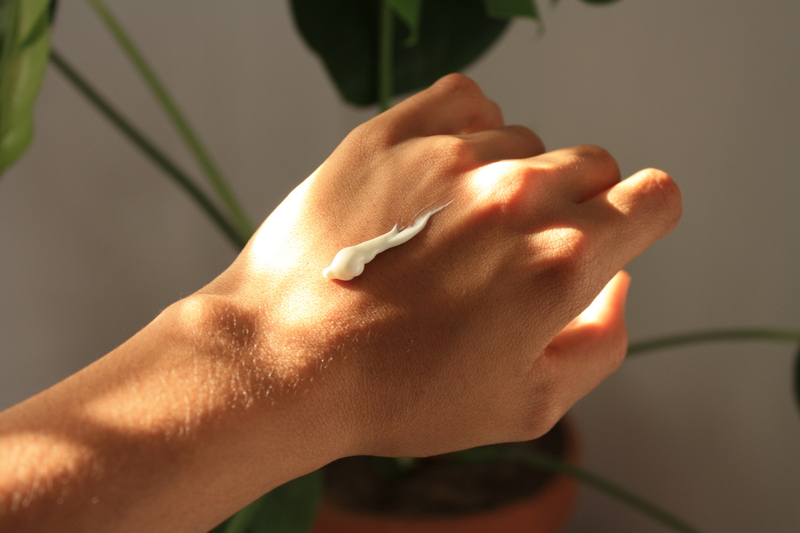 This rich cream is wonderfully nourishing and moisturizing. Although its not currently part of my routine (although I have ordered some), it is a favourite of mine, and the smell is lovely. (I did find it slightly too rich at times, but great for my skin’s drier days). I can never seem to use it properly with water as it always runs out of my hands, so I prefer to mix it with some raw honey, apply it and leave it for ten minutes or so, and then wash it off. It works well as an exfoliator as its not too harsh and my skin doesn’t feel stingy or too tingly after, which is lovely. I love this product. I’d say it’s the most value for money out of all the Skin Creamery products. (Many similar products on the market go for the same price, but only half the quantity). It can be used with water by applying it into wet hands and then massaging it into your face, but I prefer to use it on its own. A little really goes a long way, and I find that one drop (!) is usually enough for the dry skin around my eye area and mouth. Its nourishing and I can still feel some of it the next morning, so I don’t wake up with a dry face. And the smell? Well, need I say more? I’ve only been using the tonic for a few days, so I haven’t formed an opinion yet. It does feel soothing to my face and helps my skin to absorb my moisturizer better. (Once I’ve been using it for a little while, I’ll share my thoughts on Instagram). Here’s to making small changes to a happier body and earth. PS. Keen to try out the range, but don’t want to commit to the full-sized products? Try out their adorable travel set, available here or here. I’m one of those people who believe that loving oneself is as important as loving others. Self-care is an important aspect of self-love and it’s a topic I thoroughly enjoy discussing and spreading awareness about. I’m a lover of natural and minimal skincare and over the past year or so, I’ve been on my own personal journey towards an all-natural skincare regime. 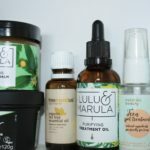 For this post, I’ve teamed up with Lulu and Marula, a brand that epitomizes self-care and its importance through skincare. Caring for one’s body is vital in order to live a happy and fulfilling life and feeling comfortable in your own skin is key. Lulu and Marula is an all-natural skincare brand that is based right here in South Africa. 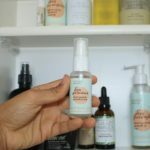 It was founded in 2013 by Jesslynn, who has always been obsessed with skincare and so, when she couldn’t find any suitable, natural skincare products to meet her liking and needs, she made her own. And she did a pretty good job! Over the past few years, simple and healthy living has become increasingly popular and prevalent. Natural living forms a part of this and it certainly translates in natural beauty and skincare. I’ve been using some Lulu and Marula products for a little while now. I’ve loved the transition to all-natural skincare products. 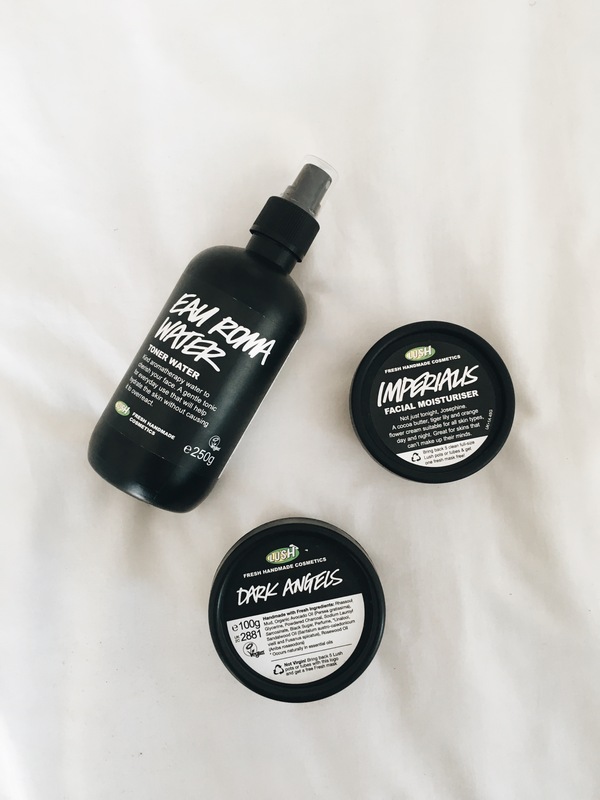 I’ve always been blessed with healthy and clear skin, and for this I am very grateful, however I can still feel the difference after using these products. Prior to using this product, I was using a liquid facial cleanser that is considered one of the top skincare brands, expect it has lots of yucky chemicals and left my skin feeling tight an weird after a wash. Naturally (no pun intended), the Balancing Balm is a welcome replacement. Its soothing, gentle and it smells pretty darn good. I’ve always loved skincare rituals, but I love mine even more now. I’ve always been a bit skeptical of putting oil on my face, however, over the past few months, I’ve been struggling a tad with dry skin, so I’ve embraced facial oils. 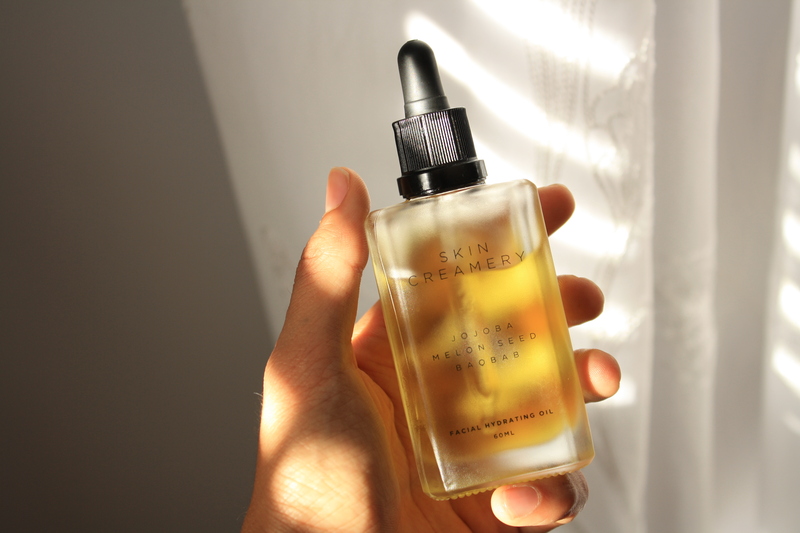 I was pleasantly surprised by how lightweight this oil is, yet it still feels so nourishing. I’ve used a drop or two on my face a couple of nights a week and it makes for a wonderful addition to my skincare regime. My skin feels more hydrated, which is lovely. It also smells deliciously dreamy. I’m simply loving my new skincare routine and I’d really encourage you to take a few steps to make your skincare routine a little more natural. I’m not saying you have to change all at once. Try bringing in a few natural products and see how it makes your skin feel. Keep smiling and taking care of your skin! Disclaimer: As usual, all opinions are my own. I would never write about a product that I don’t truly love and believe in.